While everything in excess does more harm than good, it's a fact that you cannot cut out a habit completely. 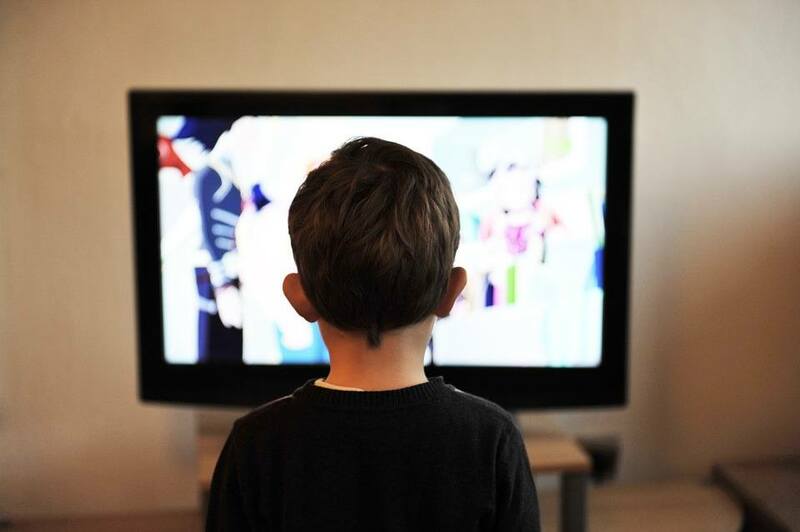 Like it or not, even though we do not actually want our kids to be glued to the television sets the whole day, they end up getting more screen time than what is recommended for kids of their age. And as busy mothers, working or stay at home, we often turn to the TV to help us in times of crisis, such as whipping up a lavish, home-cooked meal for unannounced guests or pushing too hard to meet that project deadline, as a messiah who'd take care of our biggest responsibility at that time. As a normal Indian family, we also faced the same issue with my four-year-old daughter and then we took a decision to completely throw the television sets out of the house and go TV-free! But, that is easier said than done! Moreover, there are so many other screens that are at our disposal these days (yes we're talking about the iPads, smart phones and the likes) that when the TV is off, your child picks up the other available screen toy to keep himself busy. However, that doesn't mean that you can't find other ways to stop your child from watching more TV. Here are a few that I tried. Check them out! 1. Don't cut it out completely: While everything in excess does more harm than good, it's a fact that you cannot cut out a habit completely. Slowly and gradually decrease your child's television time, till you completely wean him off. Let's say, for example, your child is in the habit of watching TV for at least 3 hours at a stretch, cut it to one or two slots of an hour each. After two weeks or so, make it 40 minutes and the week after that bring it down to 30 minutes. Once you achieve that, then it is up to whether you want to completely cut off TV from your child's life as 30 minutes is within the prescribed screen time limit by experts. 2. 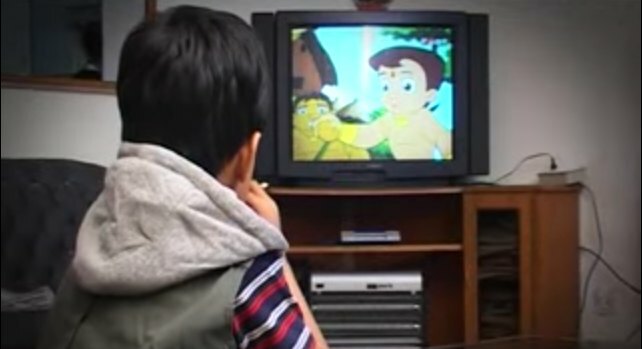 Look for replacements: You cannot ask your child to switch off the TV and do something else as the child is in the habit of doing nothing but watching TV. Instead look for options that keep him engaged and divert his mind off the screen. Ask him of his likes and dislikes and, may be, sit with him as he tries to keep off the television set. Be calm and patient and try to reason it out. Tell him why you're so hell-bent on keeping him off TV. Tell him about the ill-effects of TV. Treat him like an adult and also listen to his concerns. Sit with him and do what he is doing to encourage him. 3. Practice what you preach: You cannot ask your child to read a book and then go and watch your favourite daily soap in the other room. In such a scenario, the child only ends up feeling that he is being punished or deliberately asked to do something he doesn't want to. Moreover, it will distract him and he would not be able to do the activity he is on at that time. So, in the best interest of your child, it would be better if you watch TV when your child is not around, in school or sleeping. When he's around, stay with him and help him deal with a life without TV. I used to sit with my daughter when she was reading or playing with her toys to show her that I am with her in these tough times. Yes, it is a tough time for your child to give up a habit that he's been on for some time. Imagine how'd you feel if someone asks you to give up your favourite food or your daily mug of tea every morning. Feel your child's pain and tell him that you're there with him in this. Also Read: We had no TV in 2016 and this is how it changed us! Is Yeh Hai Mohabbatein actress Divyanka Tripathi quitting the show because of her pregnancy? You'll have to go through stricter checks if you want to adopt a child now!